The Survey Heritage Houses for Europe is a real success! The Survey of the project Heritage Houses for Europe has been closed on Friday 15, with 1549 anwsers gathered from all over Europe! This shows how much this Study on the impact of historic houses is needed; and how owners are willing to engage and participate to this project. The survey results will be presented in the Study, unveilled during the final Conference of the project which will be held in Brussels on September 24, 2019. The second edition of the European Private Heritage Week will take place on May 16-19, 2019. It’s your opportunity to join a European initiative which gathered 642 houses in 17 countries & 313.200 visitors for its first edition in 2018 ?? Check out our 2019 EU Elections campaign! 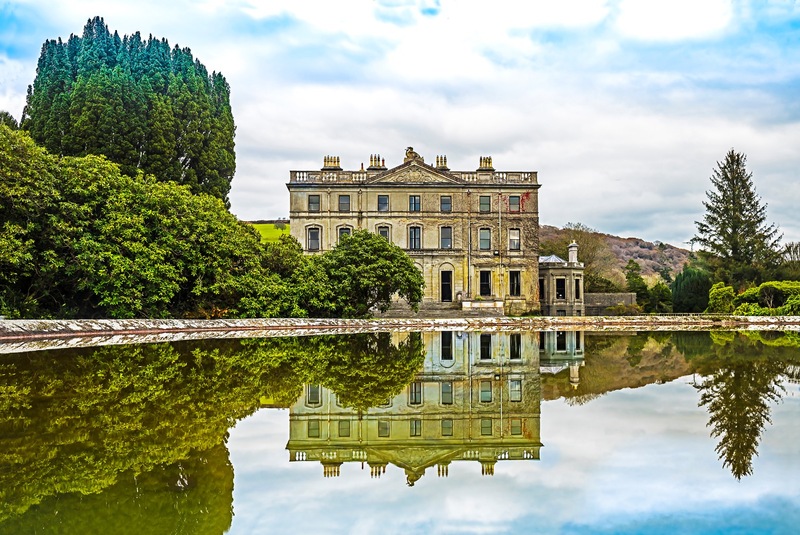 With the EU elections approaching, we need to reaffirm the importance of cultural heritage for the European project & the specificities of privately-owned historic houses. 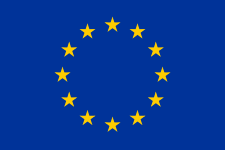 t business models and understand the use of EU funding programs. Your answers will feed the study, made for you and with you. Participate here-under! Select first your language and then answer the questions. After eight years of faithful services, Rodolphe de Looz-Corswarem stepped down as Executive President of the European Historic Houses. A new Executive President and Vice-Presidents have been appointed during the General Assembly of the Association, held on November 5, 2018.